Perpetuating Mali’s rich musical tradition, Fatoumata Diawara presents a joyous mix of the vibrant and understated, combining songs about love, politics and empowerment. With arresting melodies soaring over intricate guitar and drum arrangements. 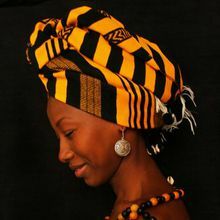 Inspired by Wassoulou tradition, jazz, and blues, Fatoumata Diawara has created her own unique contemporary folk sound, with a distinctly African spin to the concept of the female singer-songwriter. At the center of the music is Diawara’s warm, affecting voice; spare, rhythmical guitar playing; and gorgeously melodic songs that draw powerfully on her own often troubled experience. Born in Côte d’Ivoire, raised in Mali, now based in Paris, Diawara has had a life covering a whole gamut of contemporary African experience: fighting parental opposition to her artistic ambitions and the cultural prejudice faced by women throughout Africa, winning success as an actress in film and theater, before inding her feet in the medium she was always destined to make her own: music. Damon Albarn, Toumani Diabaté, Herbie Hancock, and Led Zeppelin’s John Paul Jones are just a few of the major players who have fallen for Diawara’s effortless musical charm, as her presence has lit up shows in Europe by Africa Express, AfroCubism, and Hancock’s “Imagine” project. Yet her debut, released on Nonesuch Records (2012), is almost entirely her own work: self-composed and arranged, with her own backing vocals and percussion. 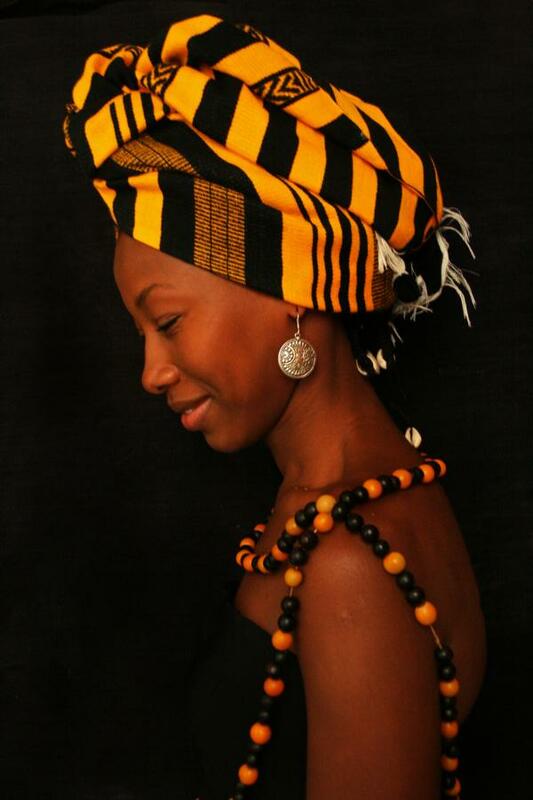 It breathes with the natural warmth, confidence, and spontaneity that are the essence of Diawara herself.